One giant drink for mankind. 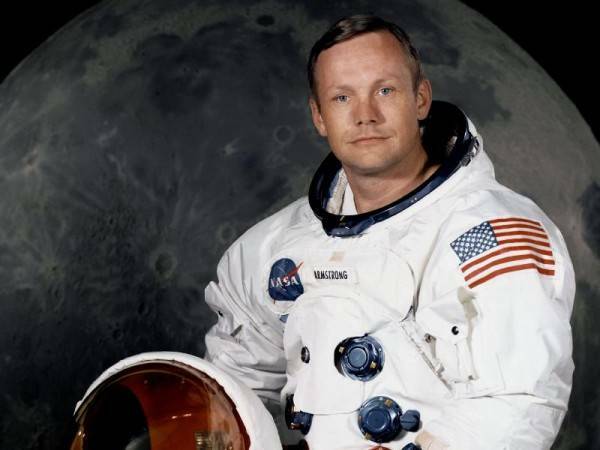 As news of the passing of Neil Armstrong spread throughout the internet, tributes flooded in for family and friends as those who learned of his death expressed their sadness at losing such an iconic figure of the 20th Century. 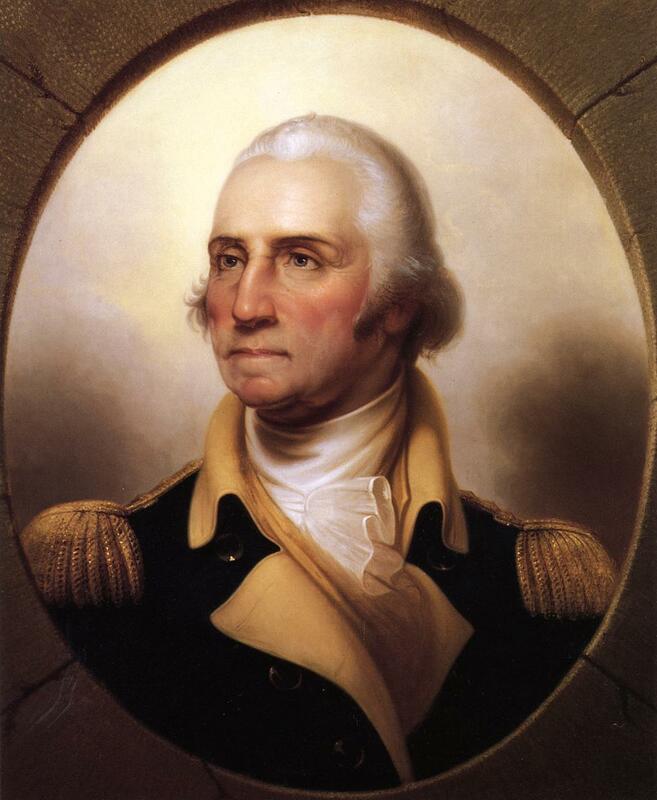 His status as a modern American hero who will leave a legacy not just in aviation and aerospace engineering, but in modern world history, especially in modern American folklore. So famous were the exploits of Amstrong, his colleague Edwin ‘Buzz’ Aldrin and pilot Michael Collins, that the trend of creating a drink for special occasions, coupled with an appropriate name, was carried on with tradition at The American Bar at The Savoy. 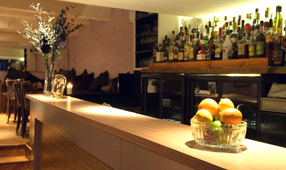 Joe Gilmore, who was headbartender at the time, created the ‘Moonwalk’, a drink that closely resembles the classic champagne cocktail, though with a bigger flavour profile. 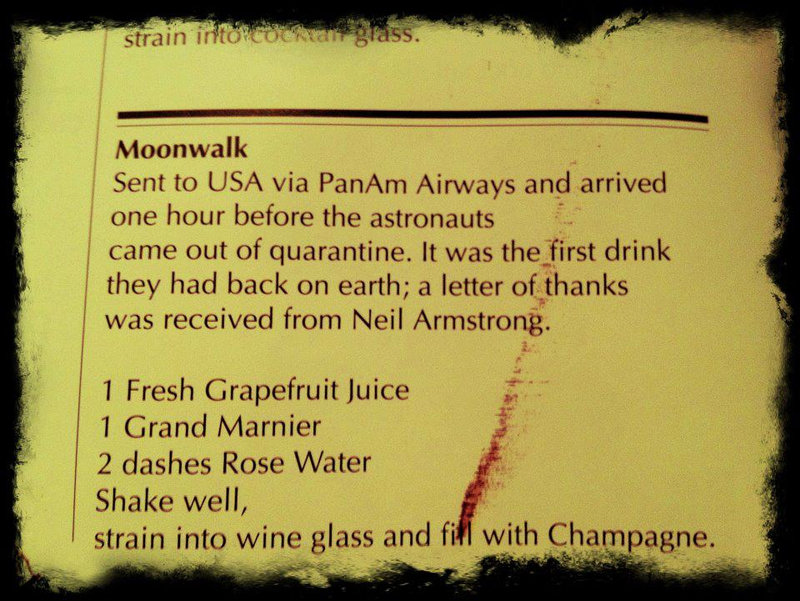 It was the first drink that passed the lips of the crew once they returned to earth, with Neil Armstrong sending a personal letter of thanks to Gilmore for the drink. With this in mind, this blog, and the Moonwalk, is dedicated to Niel Armstrong. Add the first three ingredients to a mixing glass. Add ice and stir, then strain into a champagne flute with a sugar cube and top with champagne. Express the oils of an orange peel into the surface of the drink, drop in an serve. After receiving old friend Megs Miller into the bosom of the Edinburgh bartending scene, and the inevitable catch-ups and late night boozing sessions, it turns out that not only is it Halloween here in the UK, there’s less than two hours left of the day until midnight, and the 1st of November, thus rendering a Halloween and a drink-related post almost obsolete. But then again, posting a drink-related post as the seconds creep towards midnight doesn’t make up for the fact that by the time this piece is read, readers will either be hungover (if you’re in Australia), about to go out partying (UK), about to come home from ‘Trick or Treating (kids in the UK – who shouldn’t be reading this), or about to getting ready for a shift at work, if not at work already (UK/US). Procrastinating and justifying aside, a post and a drink needs to be articulated, and articulated well. With the 2nd annual Chartreuse heat about to go ahead next month, the deadline for drink submissions is less than an hour away. The inspiration behind the drink lies mainly with the Purgatory, a rye-based drink created in 2008 that uses both Green Chartreuse and Benedictine to smooth out the rye. 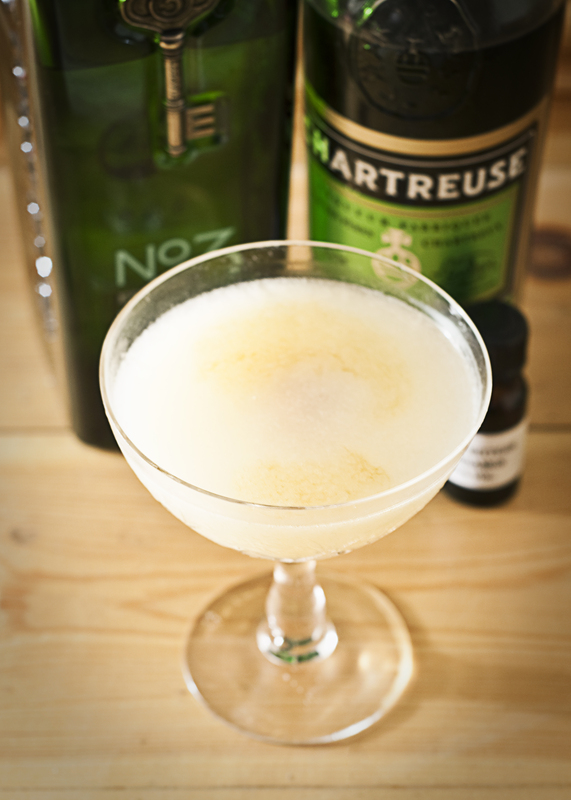 Whilst being a tiny bit unusual – mainly because no bitters are used – the best thing about this devilish cocktail comes from the fact that the complexity and length is added to the drink in the form of two French, herbal, monk-related liquors (Gary Regan talks about the drink here). Add all ingredients to a mixing glass. Stir lovingly (or hatefully) with ice, assuring proper dilution(!). Strain into a chilled cocktail glass, garnish with a lemon twist and serve. With this in mind, and basing a drink around the rule of using at least 25ml of Green Chartreuse, a drink was devised that followed suit of the original Purgatory, but with an obvious twist; living in Scotland and being a fan of scotch, a smokey single malt came into play as opposed to rye. Out with the Benedictine and in came Bitter Truthe Elixir, a distant relative of the Italian Amaro, with two drops of Orange Blossom water for some light floral notes. The ingredients were toned down to equal measures, more so to support each other on equal terms as opposed to fight for supremacy based on sheer volume. 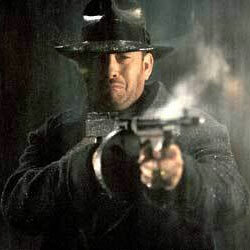 The name is taken directly from the film of the same name, with a direct reference of the literal and spiritual journey the monks have made throughout the last nine centuries, a story and history that includes governmental persecution and underestimation, misunderstandings and exile, and distillery destruction and forgery. Add all ingredients to a mixing glass in a dark and morose manner. Add ice, stir devilishly and strain the dark, smoked, herbaceous liquid into a chillingly cold glass with one drop of orange water in the base of the glass. Add the second of drop onto the surface of the drink, and torture out the oils of a lemon peel be squeezing and twisting without mercy. Serve to the poor soul in front of you. 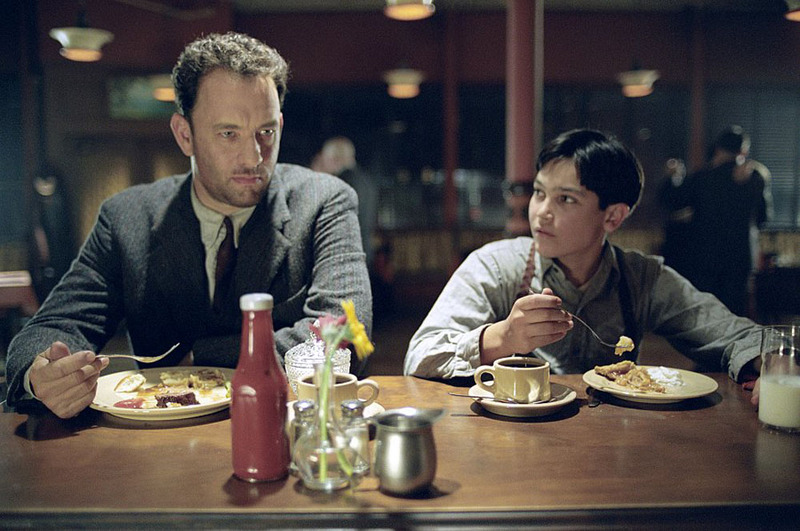 Tom Hanks having a post-Green Chartreuse night-before breakfast. PS – For other reasons on why I haven’t posted on here in a while, go here and here to read some articles I’ve wrote for old friend (though not just in terms of age – sorry) Shay Leighton. 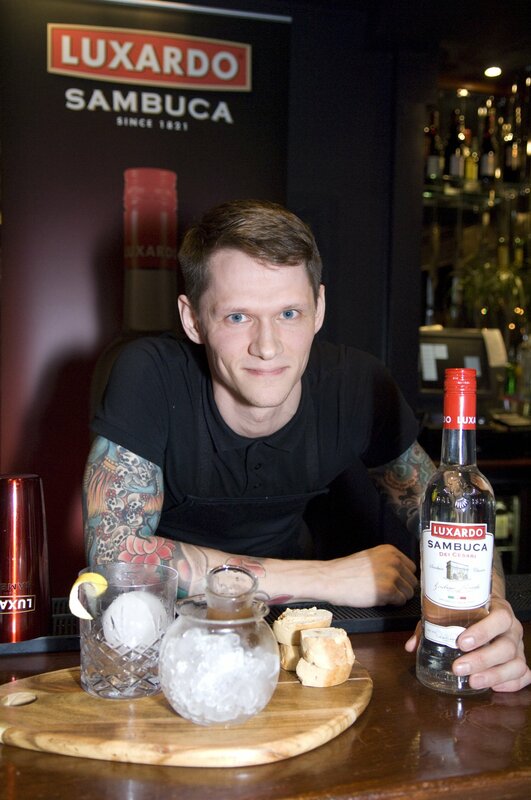 After a rather uncomfortable seven-hour journey with a large bag of breakables and expensive glassware, the heavily tattooed bartender returned from London in the most triumphant manner, coming first in the Luxardo Sambuca National Finals and with a small amount of press coverage, and an upcoming article in the Christmas issue if Imbibe magazine*. 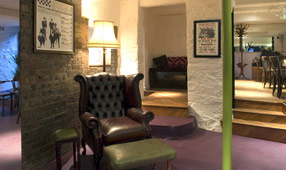 The finals, which were held at the King’s Cross Social Club in London, brought winners from each of the 14 regional heats that took place across the UK between July and September. The competition itself went off without a hitch, despite the Liverpool nominee not being able to turn up (OK, make that 13). 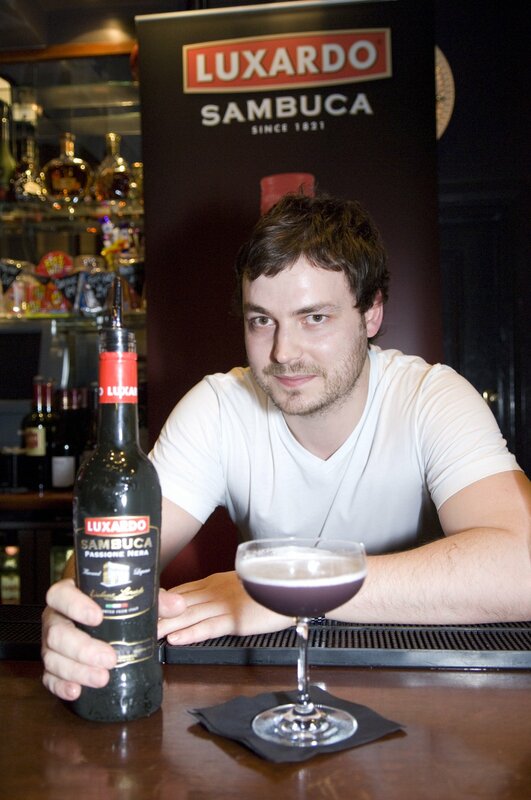 The scope of drinks – which ranged from a brewed tea with cappuccino style foam, through to drinks that included cherries, cucumbers, juniper berries and over proof rum, in accordance with the products across the Luxardo sambuca range – showcased both the fun side of bartending and cocktail service, especially in conjunction with the sambuca reputation as a party drink, and the more professional and serious bartenders that were attracted to the challenge of making a drink with such an individual base spirit. 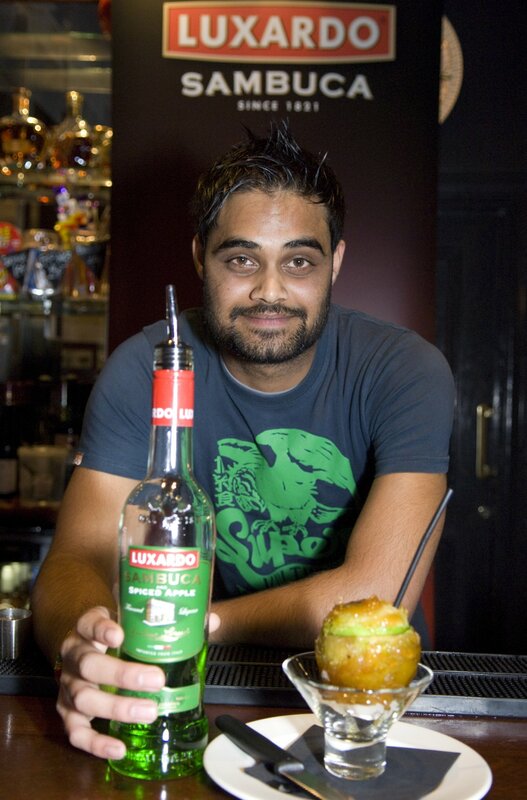 Matteo Luxardo, the current chieftain and part of the sixth generation of Luxardo, was on hand to judge – along with journalists from The London Word and drink magazine Imbibe – and presented the top three with a photography-friendly cheque, Luxardo-branded cocktail shakers and hearty Italian hugs. The top three drinks are listed below. Add all ingredients to a mixing glass. Stir and strain over a spherical ball of ice in a rocks glass. Serve with a lemon twist and a side of lemon and almond biscotti. Add all ingredients to a cocktail shaker. Add ice, shake and strain into hallowed out toffee apple. Add all ingredients to a cocktail shaker. Add ice, shake hard and double strain into a coupette. The drink was inspired by the Corretto, a shot of espresso that is usually topped up with grappa or amaro, although it’s not uncommon for black or white sambuca to be added instead. The term, which is also known as Cafe Corretto, translates as ‘coffee correction’. The main twist on the drink comes in the form of the libation being served over a singular ball of ice in a rocks glass, the spherical ice being made possible after receiving an ice sphere molder given by a Suntory rep earlier this year during a training session in Brisbane. The heavily tattooed bartender realises this is (sort of) cheating and side-stepping the art of Japanese ice carving, and aims to correct this in the new year by buying a Japanese ice pick with his winnings, so he can practise the skill of making beautiful balls of ice. Overall, there were only a few points between the top three, showing just how well the drinks were executed and how much effort had gone into the research and preparation. Congratulations to both Gareth and Shiv for coming third and second respectively.